YOUR BEST OPPORTUNITY!!!! Live in this great community MYSTIC POINTE. 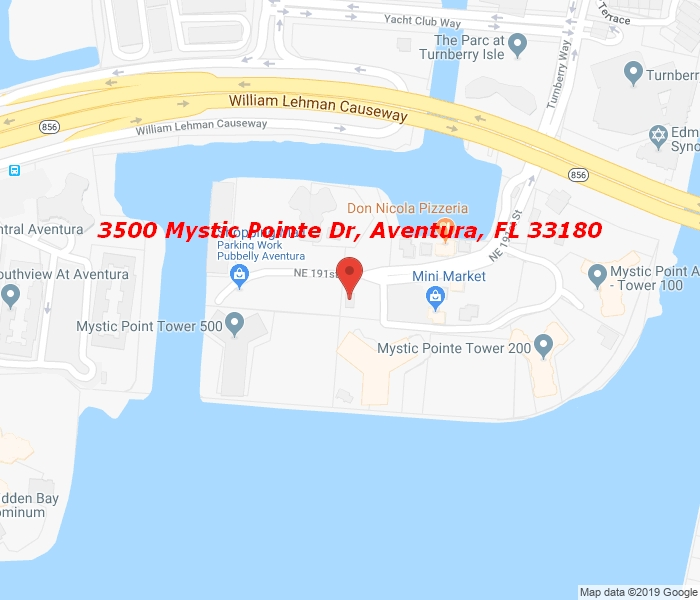 If you love to play tennis, this condo has 8 Clay tennis courts, if you like boating, this community has a Marina, if you like to Jog is very closed to the Circle., If you like to walk there is a path around the community with bay relaxing views. Also if you have an electric car, there is a charging area. Beautiful condo 2 bedrooms and 2 bathrooms, stainless steel appliances, Wood floors, in a high rise, doorman, security, pool, gym, library, dog walk, LIVE IN AN ISLAND. You can walk to Aventura Mall and houses of worship.